Nataniël is a singer, songwriter, author, entertainer and entrepreneur but has he presented a sports bulletin before? 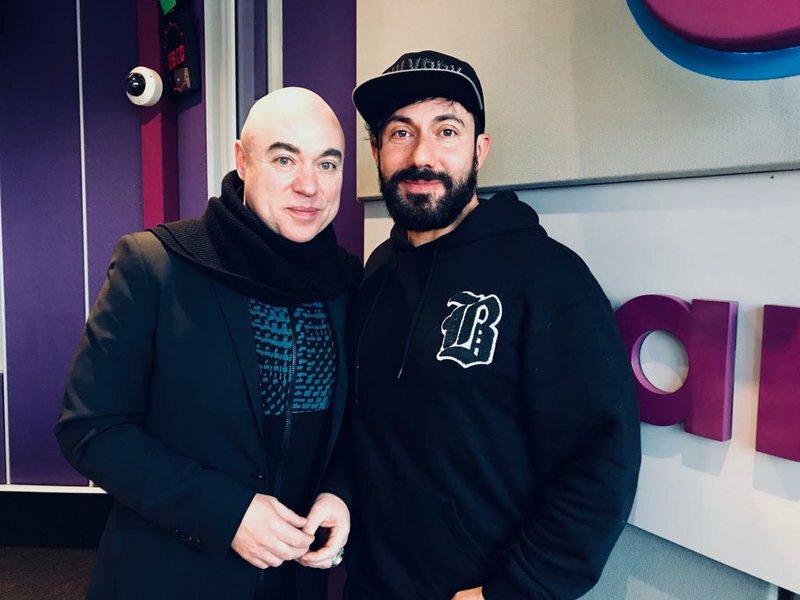 With over 6 000 performances, 79 stage productions, 17 albums and 17 books published, Nataniël is definitely one of South Africa's entertainment treasures that continues to dazzle his audiences nationwide but this morning no one expected Nataniël to help Elma Smit to recap you on this weekend’s sport news and results. READ ALSO: Liefde by die Dam is back with a rocking line-up! We have never heard creative a sports bulletin like this before. Nataniël's long-awaited costume book has arrived. This luxurious book is a tribute to imagination, design, fantasy and craftmanship. It is also a first for South Africa.